FORD (USA/European/ Australian) Key Cutting: SEC-E9 Machine Works Well! Confirmed! 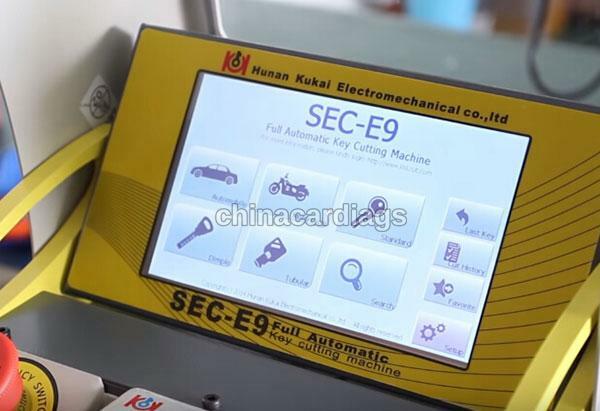 SEC-E9 automatic key cutting machine is confirmed to be able to decode and cut keys to Ford made in Europe, USA and Australia.